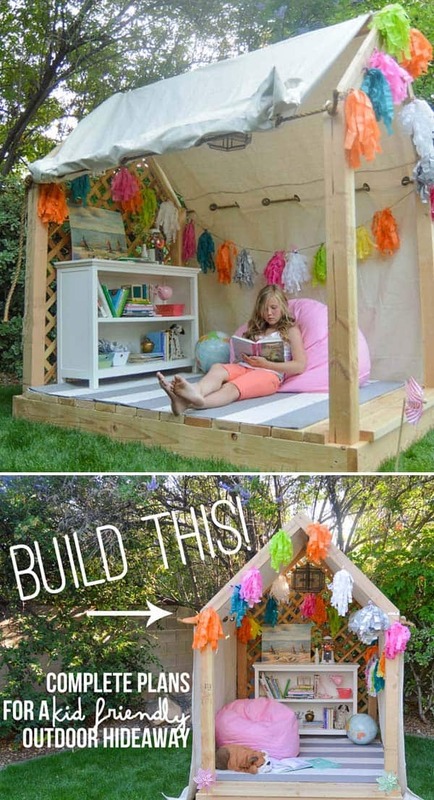 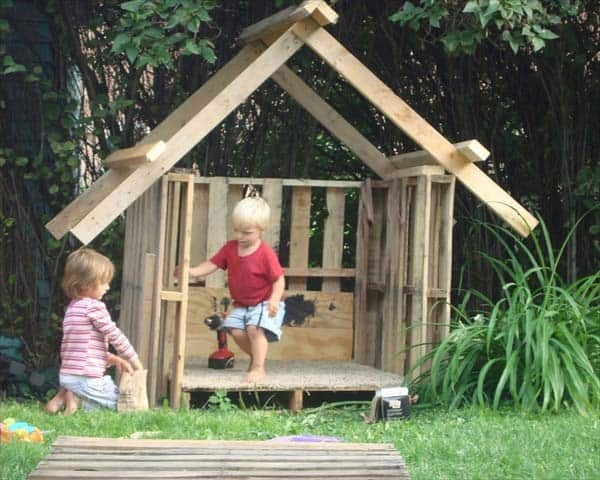 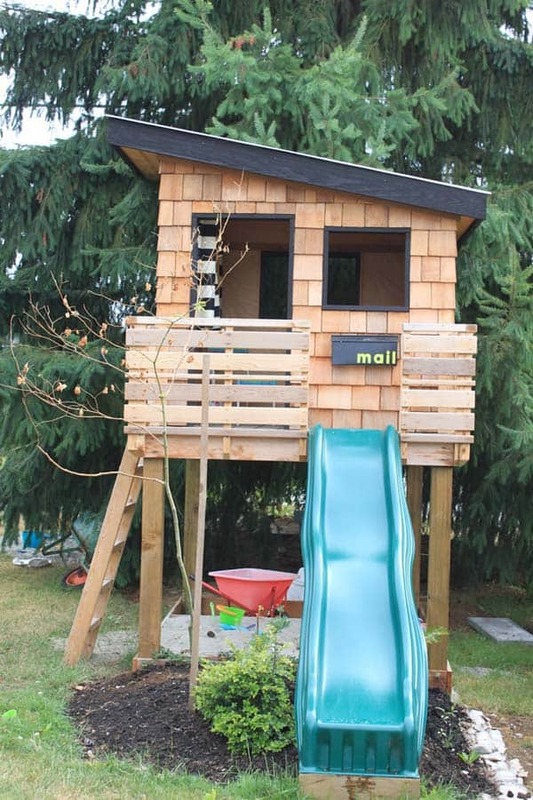 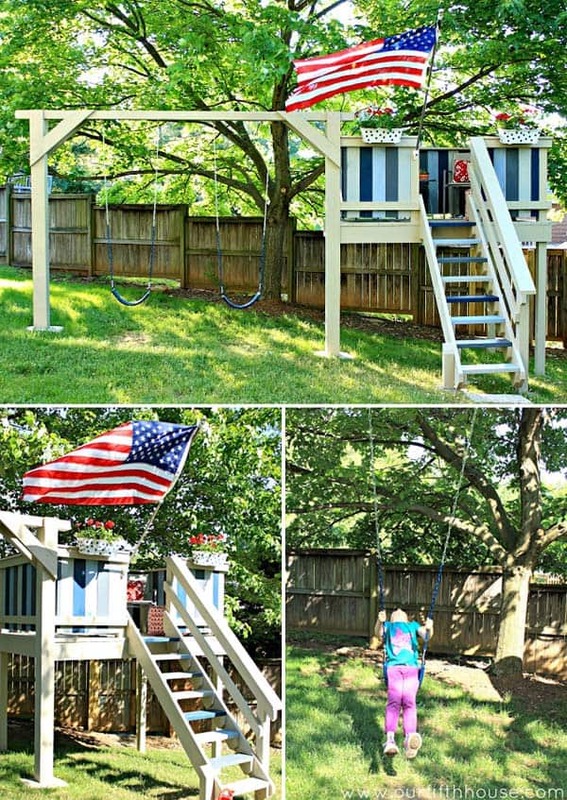 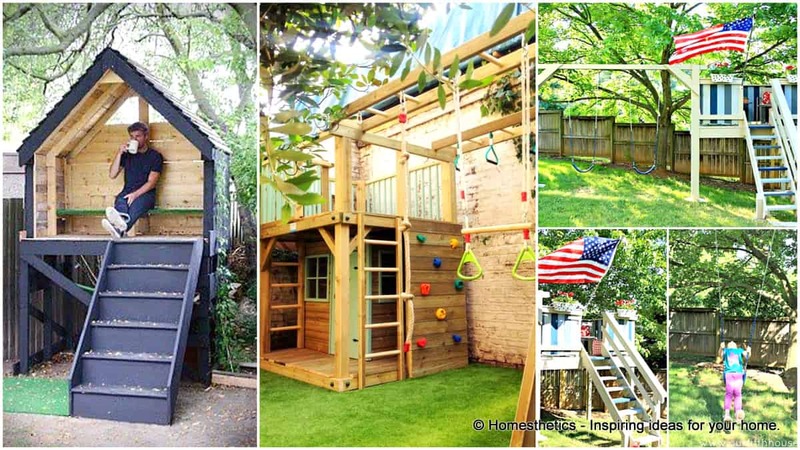 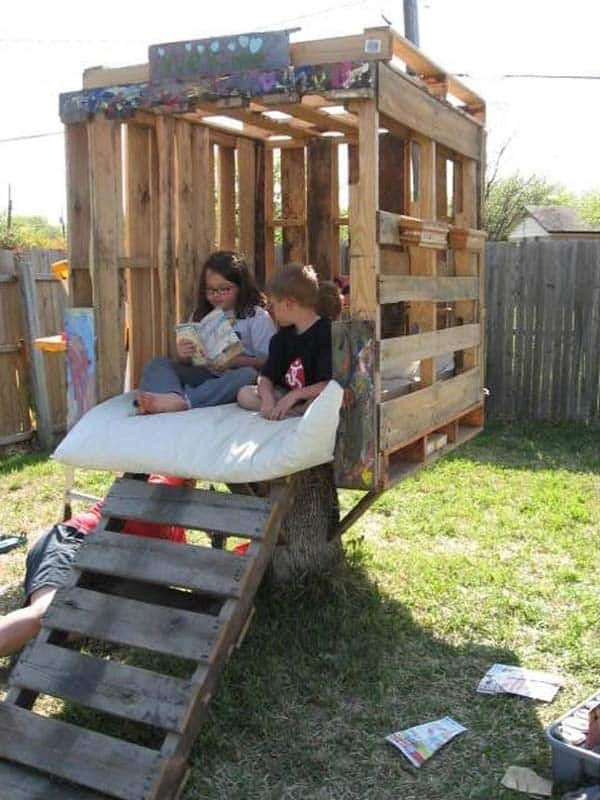 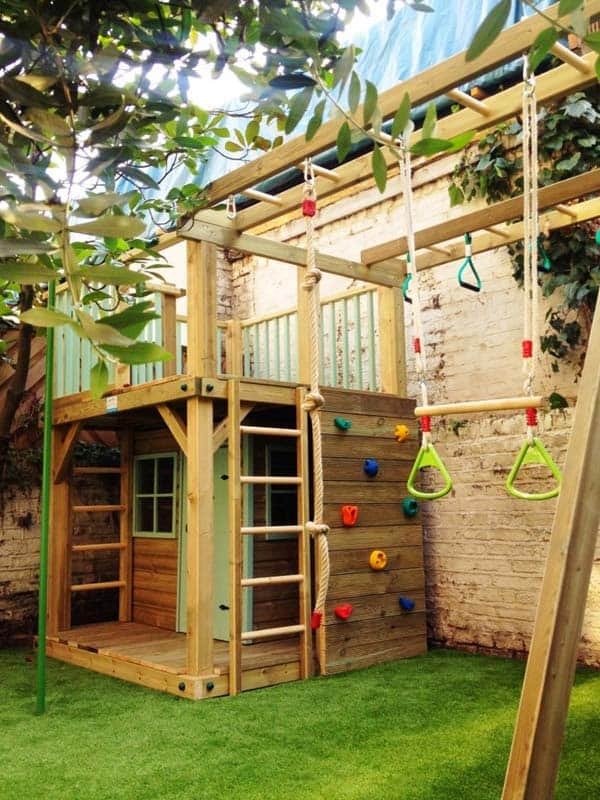 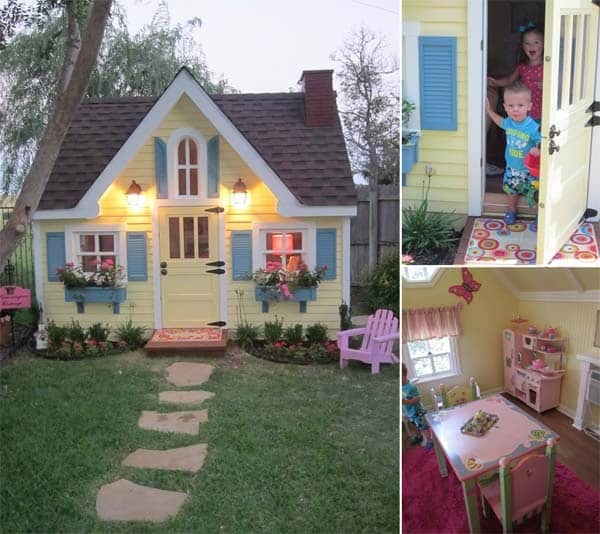 16 Creative Kids Wooden Playhouses Designs For Your Yard | Homesthetics - Inspiring ideas for your home. 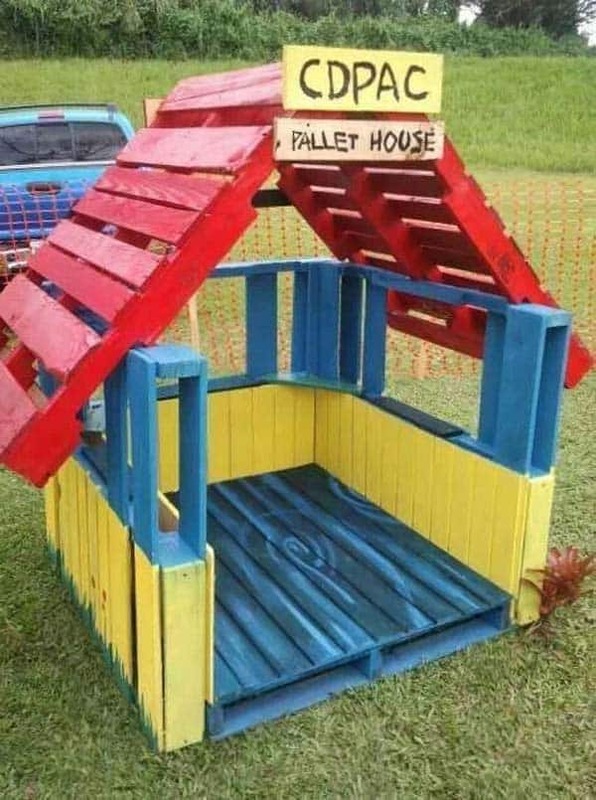 Things are easier today. 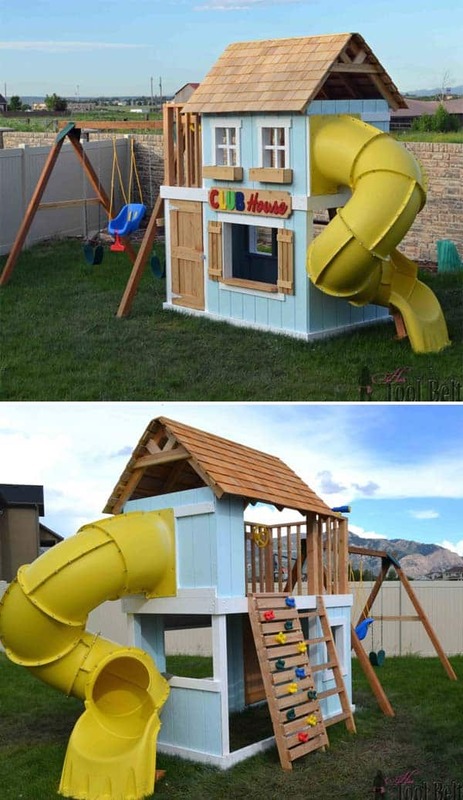 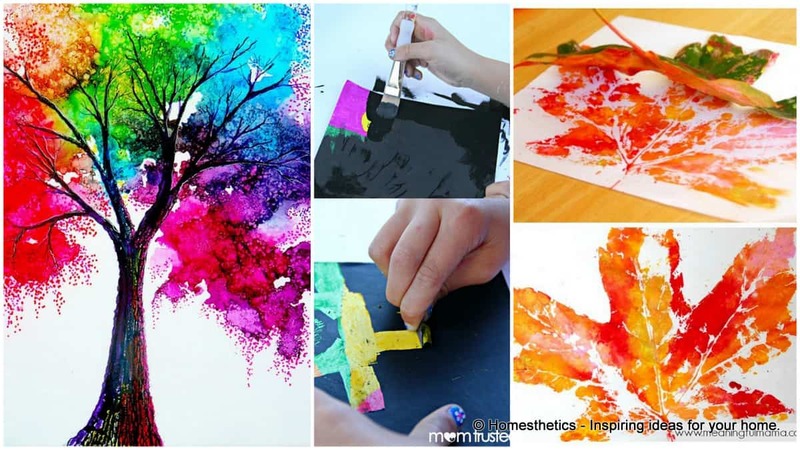 Easier does not necessarily mean better but yet today we can make the childhood of our little ones far more interesting, with ease. 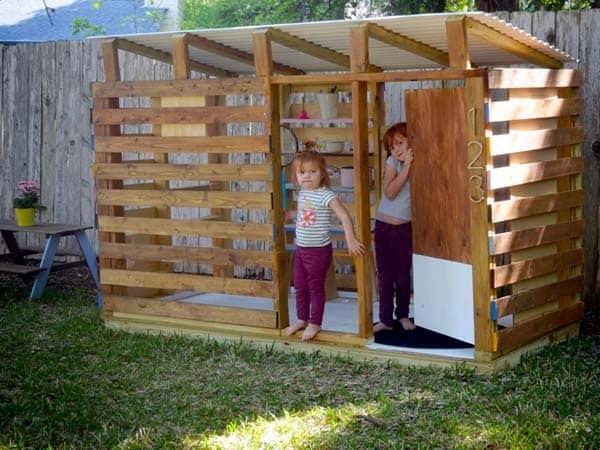 Today the consumer access to technology and the fast paced retail developments means that any parent can now craft for his loved one with power tools, any parent can obtain the needed materials to build a wooden fort, to realize a swing or simply to start a fairy tale garden. 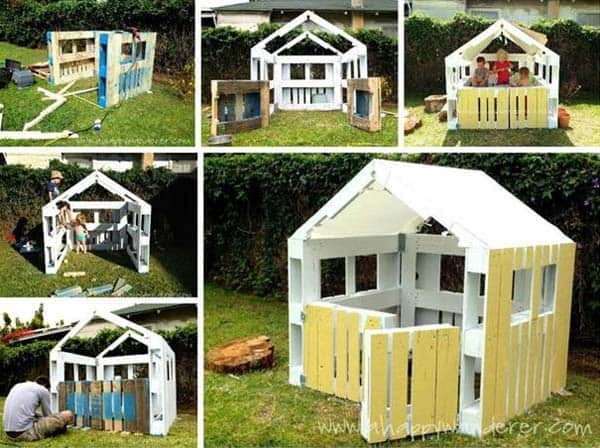 The creative wooden playhouses designs featured below are far more than a craft, these will forge timeless childhood memories for your kids, these will give you the opportunity to become the super hero in their small world, they will give them a spatiality in which they set the rules, they`re in control, boosting their confidence, inviting them to be creative, imaginative and responsible at the same time. 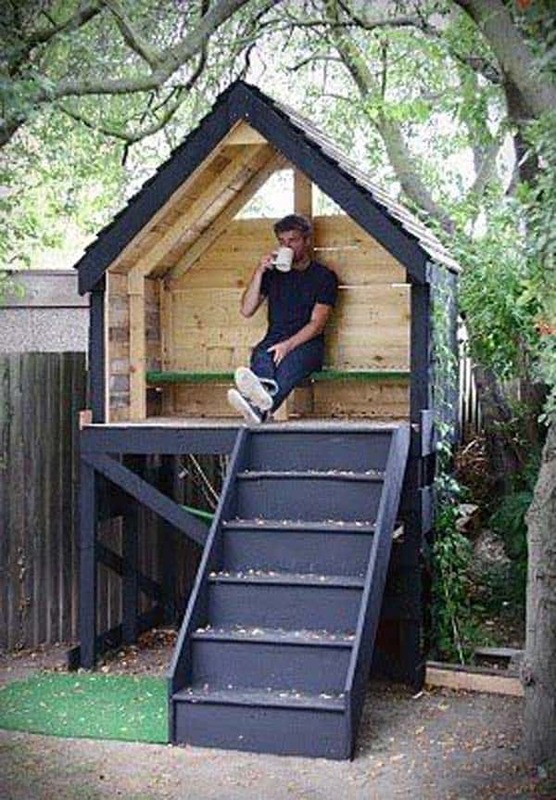 A craft of this manner changes everything, it can wear Christmas decoration through winter, it can be an outdoor nap solution during summer, indirectly involving a constant bond between all members of the family, an object of interest that beautifully merges multiple interests. 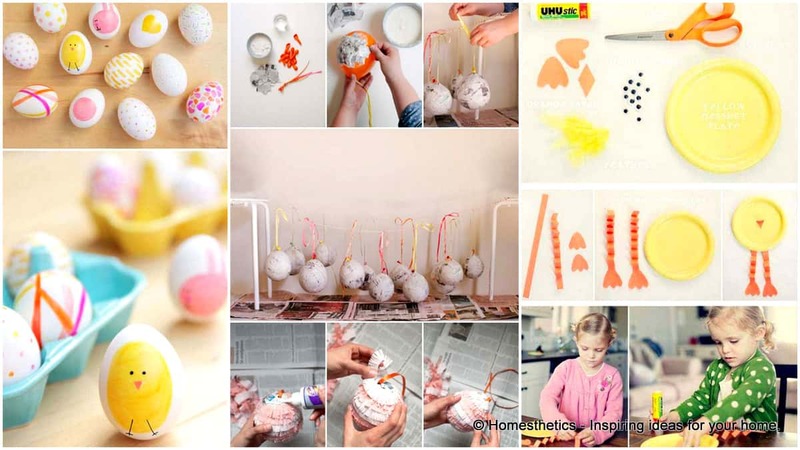 The great selection below features How to Build Tutorials of splendid creative works realized by DIY enthusiasts for their little princes and princesses and it goes without saying that they`re all different, tailored for their little ones and their favorite activities; cast a glance and surge inspiration for what it might become the most beautiful craft ever realized. 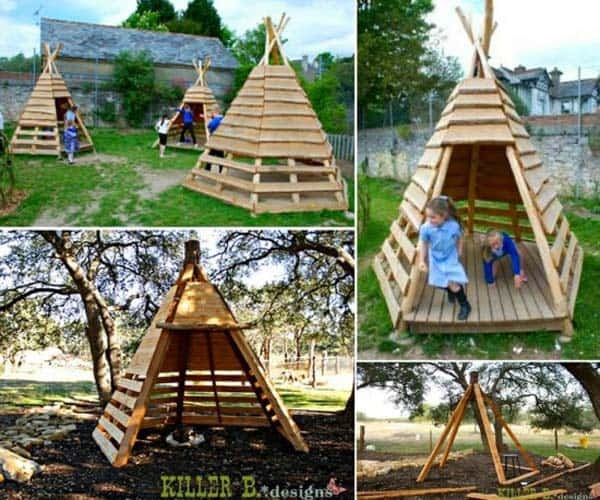 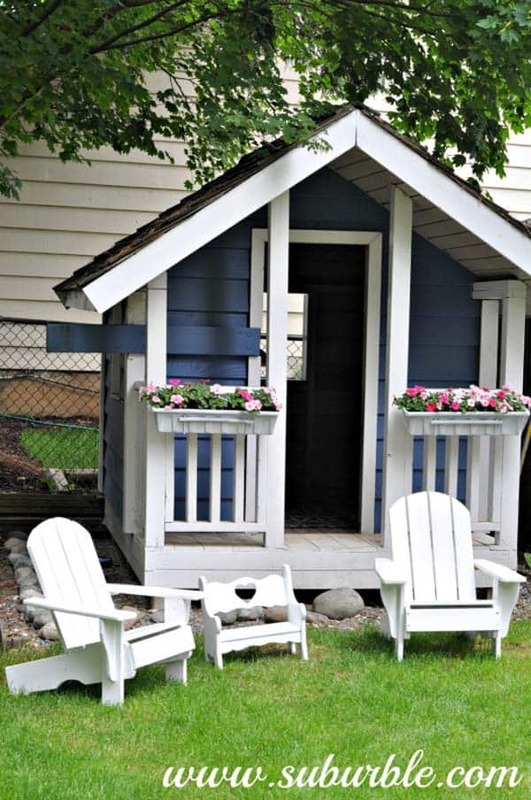 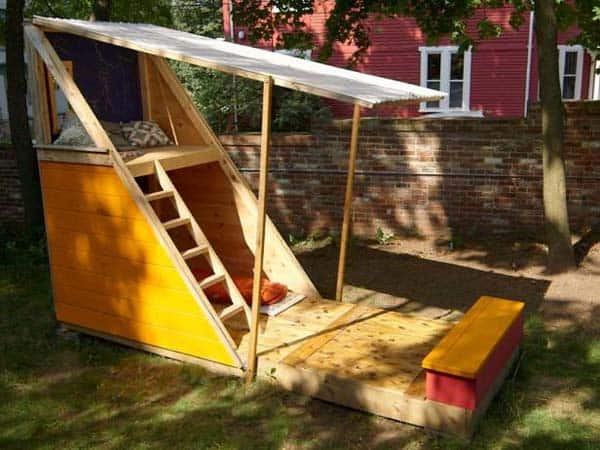 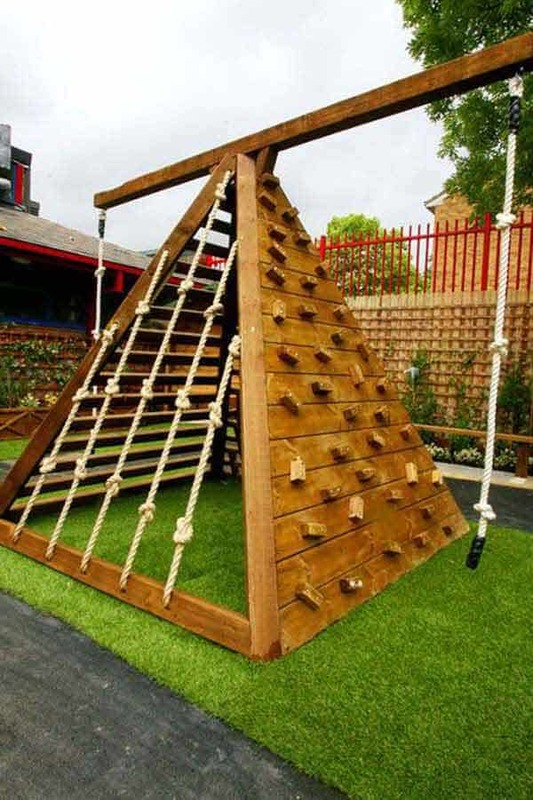 If you`ve found the wooden playhouses below interesting we invite you to check various other free woodworking plans, we have curated lists that will show you how to build a rabbit hutch, pole barn, small cabin, greenhouse, porch swing, fire pit, garage, cat tower, a rocket stove, tiny house, duck house, deer stand, bat house, diy tree house, cat tower, porch swing, farmhouse table, pole barn, rabbit hutch, diy dog bed, a chicken coop, a coffee table or a gazebo. 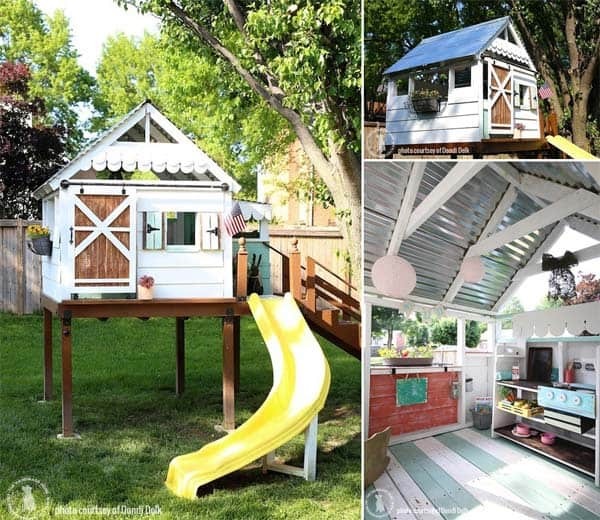 What do you think about these Wooden Playhouses Designs? 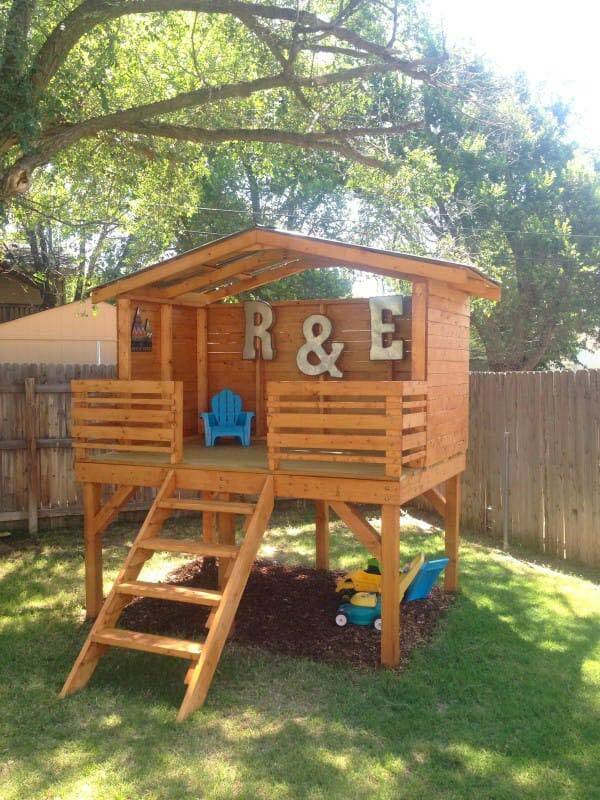 We would love to hear your thoughts on this delicate subject in the comment section below.